StartUP FIU Food was founded in 2017 and is a dynamic solution to many of the problems experienced by food entrepreneurs. This program is a cooperative effort with Citi Community Development and the Chaplin School of Hospitality and Tourism Management to leverage a state of the art commercial kitchen located at the Biscayne Bay Campus. StartUP FIU Food is a community partner in the blossoming local food network. Through a variety of workshops and public and private events, StartUP FIU Food has cultivated a group of entrepreneurs committed to growing their businesses. The incubator program launched in April 2017 and has helped over 20 growing food businesses. 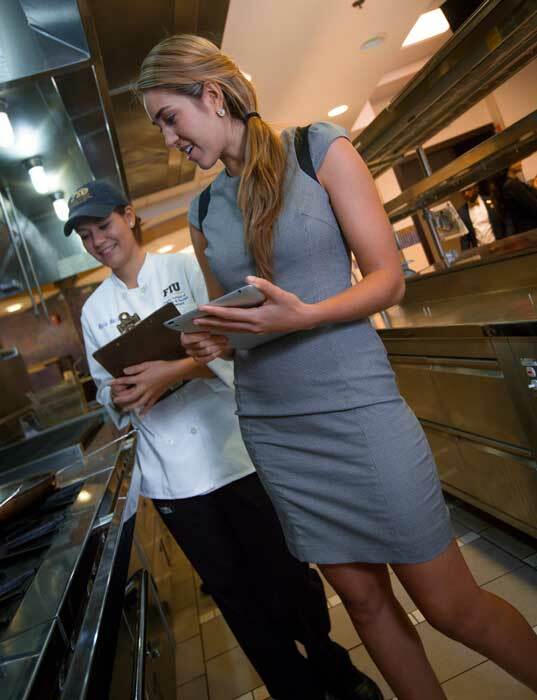 Through the various resources provided by FIU and industry mentors, we have built a platform where food entrepreneurs can jumpstart their businesses, refine their products, develop strategies for approaching sources of capital and connect with the extensive StartUP FIU Food network. The programming includes: exclusive access to FIU’s commercial kitchen (rent – income based), a six month period of modules and workshops tailored to the food industry, monthly check-in sessions in one-on-one meetings designed to challenges the business owner, coaching sessions with local industry experts in the finance, marketing and the food industries and financial labs where entrepreneurs are assisted with basic accounting and Quickbooks. What sets apart the StartUP FIU Food Incubator from another food industry incubator is that our team is personally responsible for acting as an advocate for each company involved in the program. Upon admission into the incubator, entrepreneurs are required to submit quarterly financial reports to track their progress as they complete the StartUP FIU Food program. 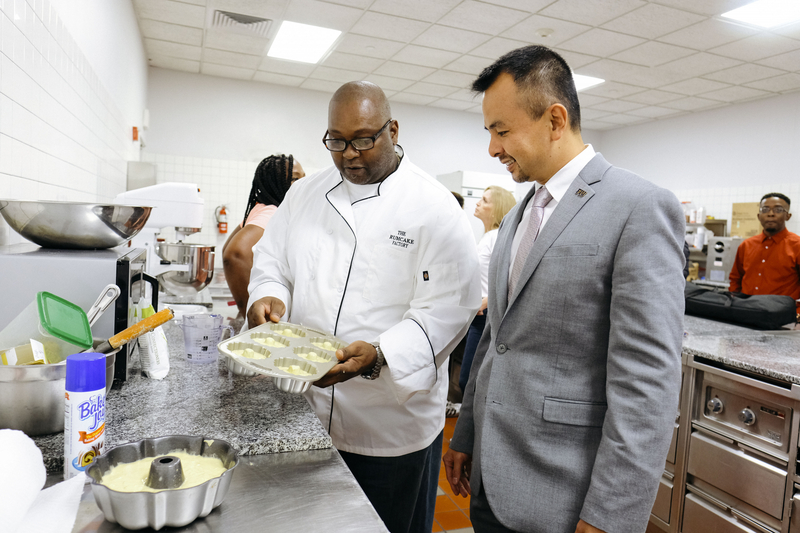 In a continuing effort to provide support and cultivate opportunities for entrepreneurs at every level to grow, StartUP FIU Food launched a membership program F.E.E.D (Food Entrepreneurs Educational Development). This private program is for entrepreneurs with a desire to access networking opportunities, industry mentors, financial workshops, focus group activities specific to their product and scheduled consulting sessions with our StartUP team. Included with the annual fee of $3,000, participants have access to exclusive F.E.E.D events and activities not part of the Incubator, including monthly mentor sessions with local industry leaders (covering topics like hospitality, finance, marketing, and general best-practices), focus group sessions to help the entrepreneurs understand their customers and provide support for a validation process, financial labs, networking events and consultation sessions with StartUP FIU Food staff.